The fashion circuit is experiencing a fanny pack phenomenon. The accessories presence this year has skyrocketed, and not just on the sneakerhead teen boys of the city. Now, it's more accessible than ever, at every price range and featuring every pattern imaginable. 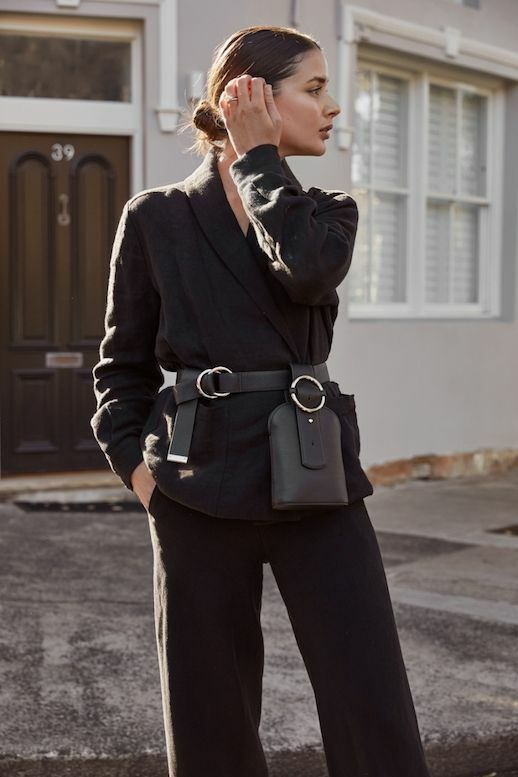 Are you on board with this belt bag trend? If not, browse below so we can change your mind.